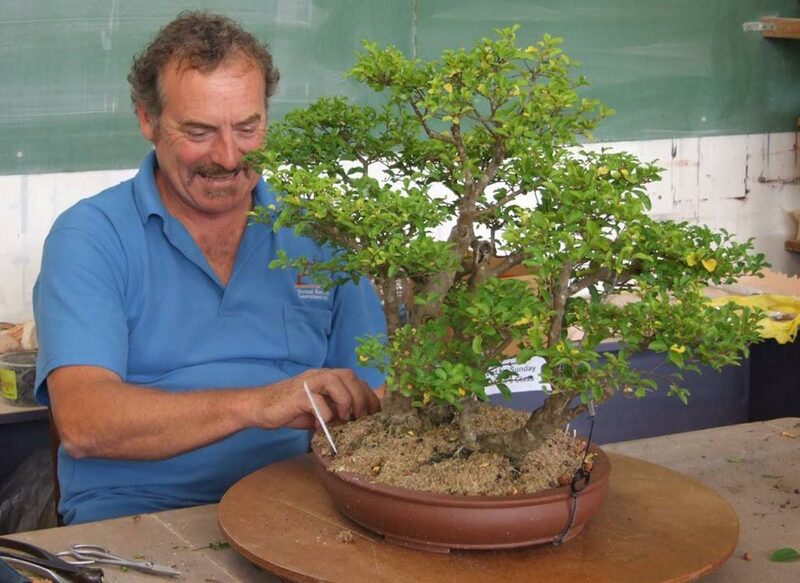 This is your chance to work with an Australian Bonsai expert, Tony Bebb. This will be the second year of the three year programme. Tony will work on the tree you selected for the first year of the programme, and continue it’s development. More information and registration will be available closer to the event.